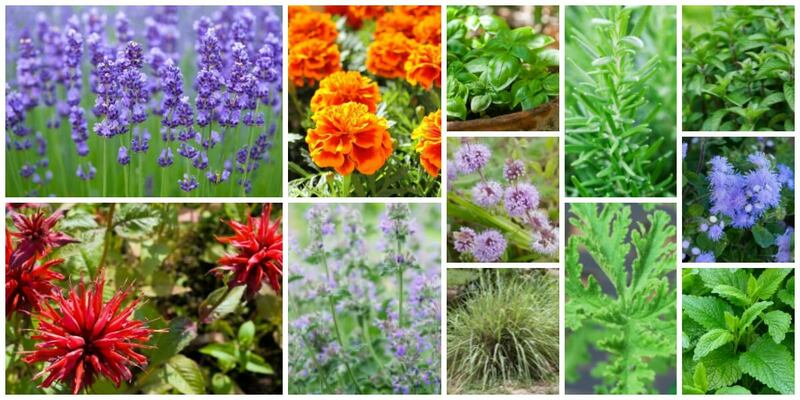 We’ve put together this great list of the top 12 Mosquito Repellent Plants. Along with the list, we’ve included information on planting, other plants you can pair them with and more. Lemongrass, also know as Cymbopogon and even Citronella Plant, is a plant in the grass family. In addition to being a great mosquito repellant plant, Lemondgrass has also been know to ward off other insects such as whiteflys which can be pesky in the vegetable garden. However, be careful if planting in the ground as their root system can take over your vegetable roots so either plant at a distance or plant in pots around your veggie garden. 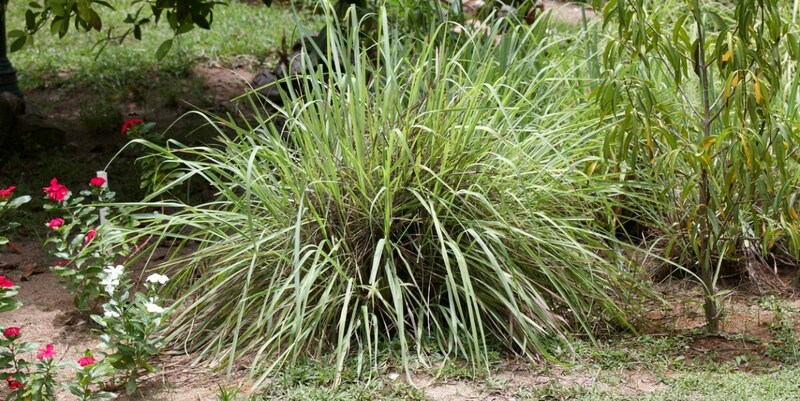 Lemongrass is more of a tropical plant. However, for locations that are colder during the winter, you can grow it in patio planters and bring it indoors during the colder months. Or just treat it like an annual plant and replant it each year. You can also use lemongrass for cooking. And, lemongrass can be frozen for up to 6 months. Simply chop off the bottom of each stalk, and refrigerate them for up to two weeks, or freeze them for up to six months. Bee Balm, also known as Monardo and Horsemint, is a flowering plant in the mint family. Besides being a great mosquito repellant plant, they actually attract hummingbirds, pollenating insects like bees and they attract insects that can actually control garden pests. Good stuff right?! 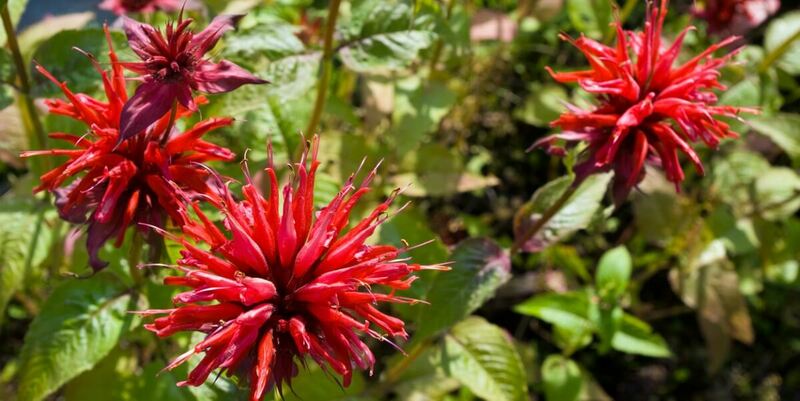 Bee Balm plants do well in very sunny locations and is a perennial which means it will come back year after year. Marigold, also known as Tagetes, is a flowering plant in the Sunflower family. 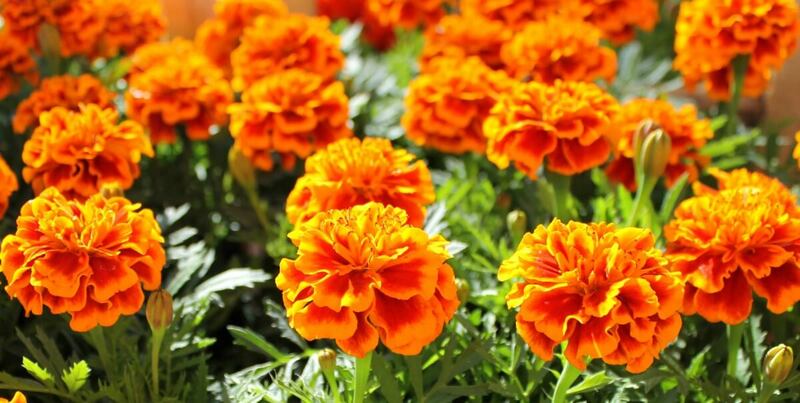 Besides being an awesome mosquito repellant plant, Marigold plants are also great at repelling various insects and, because of that, are often used in vegetable gardens around tomatoes and peppers to help reduce insects that may destroy those plants. Marigolds are also deer, rabbits and other rodents. Marigolds do very well in sunny locations. Ageratum is also known as Whiteweed and is an easy to grow perennial plant which means it will come back every year. 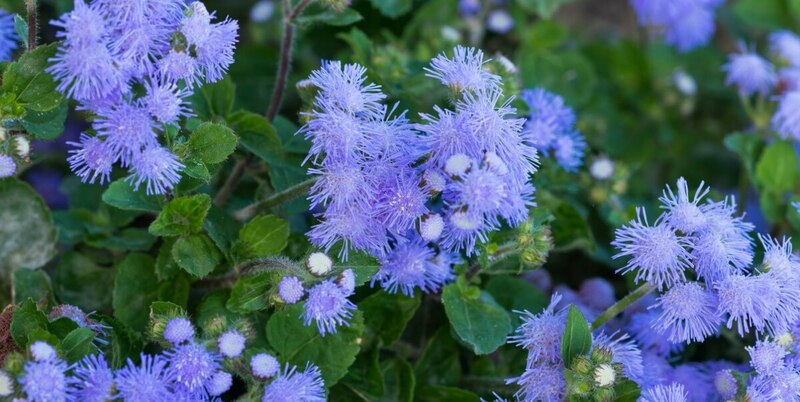 Like the Bee Balm, Ageratum also attract pollenating insects such as bees in addition to being a great mosquito repellant plant. They are also deer resistant. Ageratum like sun to partial shade. Catnip, also known as Catmint, is named appropriately as cats are very attracted to this beautiful plant. 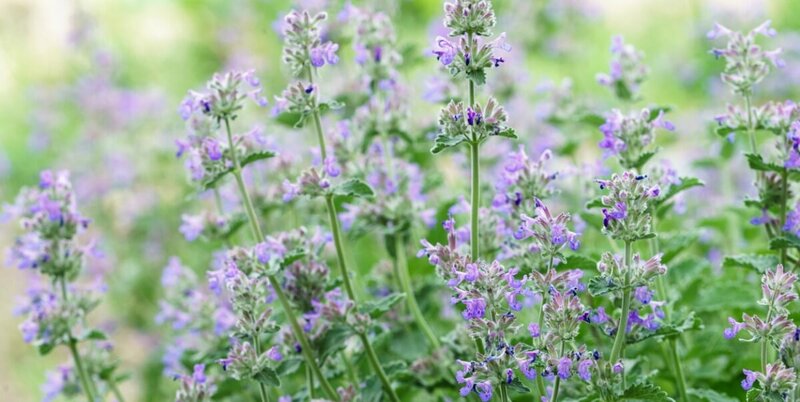 Besides warding off mosquitos, Catnip is great at repelling flies and it is deer resistant and drought tolerant. Lavender, also known as Lavandula, is in the mint family. It’s also a perennial and loves full sun. 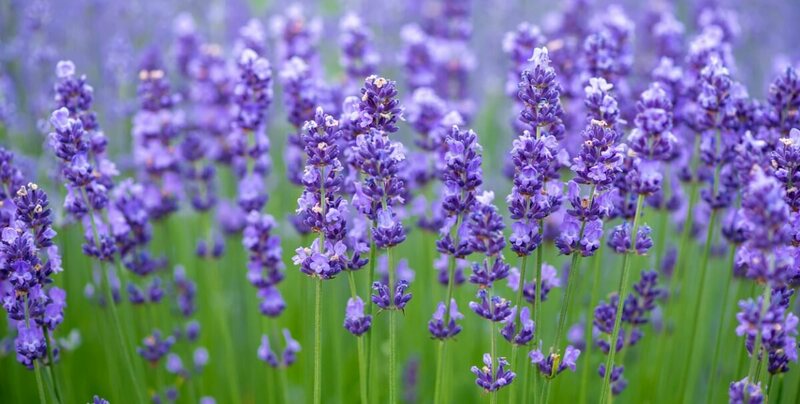 Besides used as a great mosquito repellant around your yard, lavender has a beautiful scent when the flower spikes are dried. Use the dried flowers in a dried flower arrangement or as a potpourri. 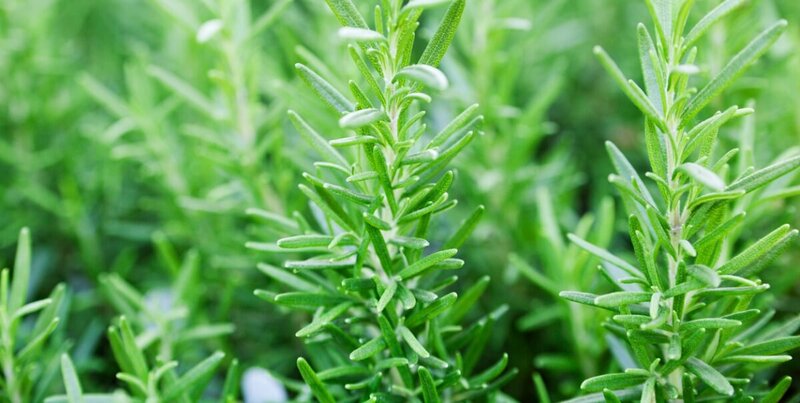 Rosemary, also known as Rosemarinus officinalis, is a member of the mint family. This plant is actually considered an evergreen shrub that will flower during the spring and summer months. This versatile plant is also drought resistant and does well in pots and in the garden. On top of all that, one of the most popular uses of rosemary is right in the kitchen where you can use it fresh from the garden to season meats and vegetables or dry the rosemary leaves to store for extended use. 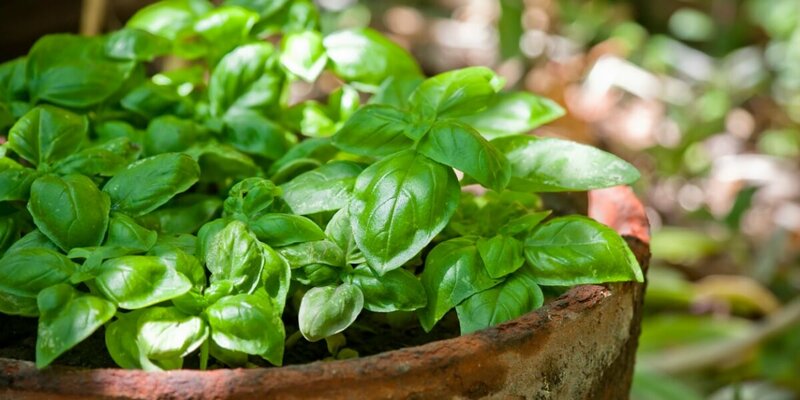 Basil, also known as St. Joseph’s Wart, is a culinary herb. If you live in area that gets frost during the winter month then Basil will be an annual for you. Those in non-frost area can treat this plant as a perennial. Once the plant flowers, leaves will no longer produce therefor it’s best to pinch the tops of the basil plant before it flowers to keep the foliage producer. However, if it does flower, all is not lost. You can take the seed pods that produce with the flowers and save them to start your plants next year. 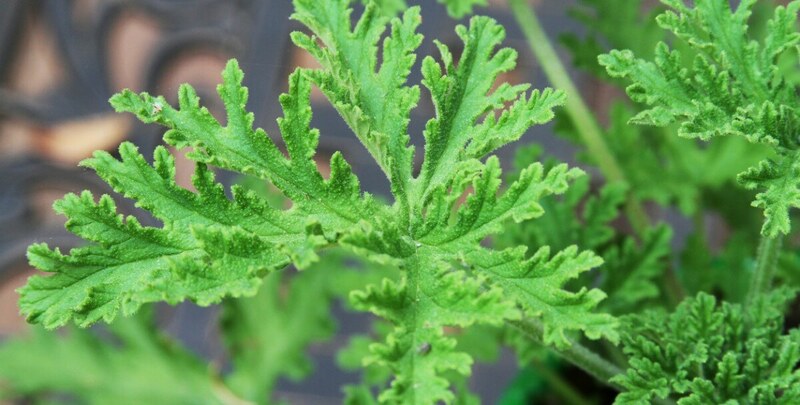 Scented Geranium is also known as citrosa geramium has the scent of citronella. This geranium plant can be grown in pots or in gardens and grows up to 2 feet high. They like full sun to partial shade. 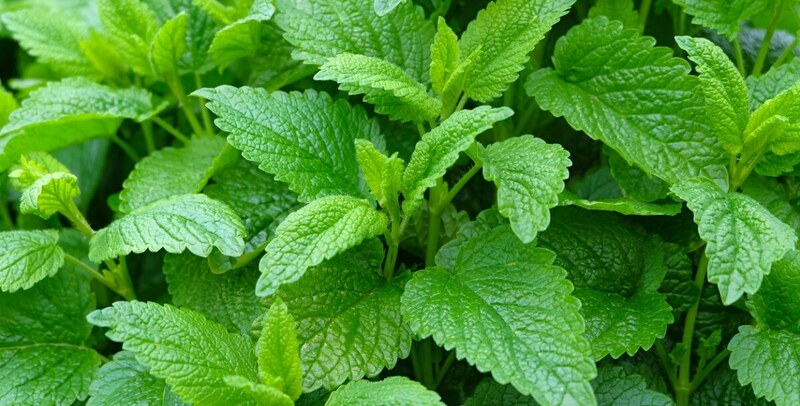 Lemon Balm, also known as Balm Mint, is from the mint family. It’s can be a perennial in warmer climates but acts as an annual in areas that get frost during the winter months. This plant grows quickly and can spread rapidly into other areas of your garden so be sure to plant it somewhere it can spread. Or, to control it’s growth, plant it in a container. Like the Bee Balm, Lemon Balm also attract pollenating insects such as bees. They are also deer resistant. You can also use Lemon Balm in drinks and as a garnish for salads, soups and more. 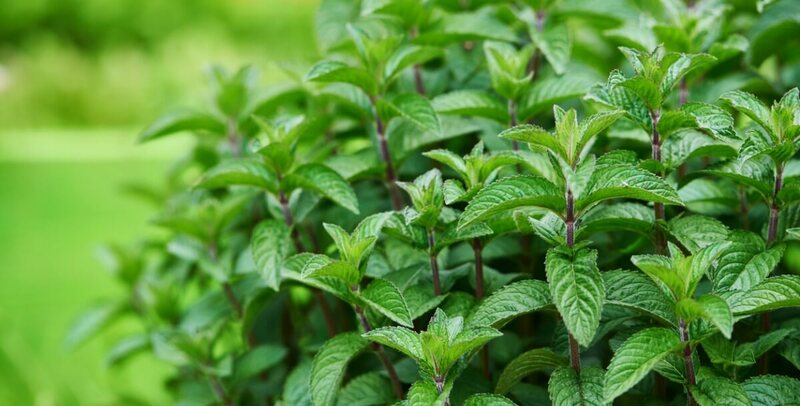 Peppermint, also known as Mentha. balsamea Willd, is in the mint family. It is very similar to Lemon Balm in that it grows and spreads very quickly so it’s best to grow this plant in a container. It also enjoys the shade and more moist soil. 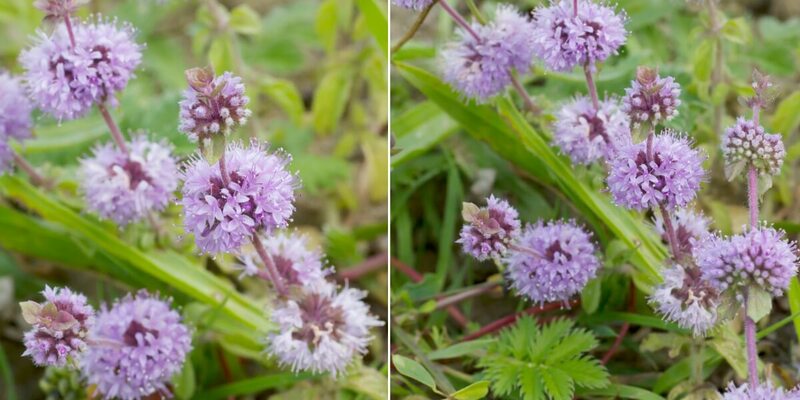 Pennyroyal, also known as Hedeoma pulegioides, is a low growing annual plant and is a member of the mint family. This plant enjoys partial shade to full sun. Pennyroyal makes a beautiful hanging plant if planted in pots.